Universal Village Corporation started in 2002 with the goal of creating new software solutions to help people collaborate, share and become more productive. The design of UVC provides solutions for both small businesses and large scale enterprises with many remote branches. The current form of UVC software facilitates team work and cooperation on an Internet wide scale for thousands of happy clients. 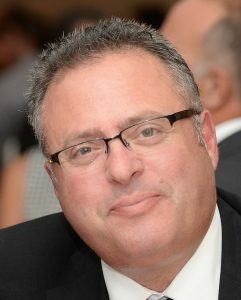 Joe Srouji started UVC in 2002. His goal was to create a new type of internet based collaboration software. Prior to UVC, Joe had architected and built one of the leading back-office systems for the financial industry and was a founding partner in Winfund Software Corporation. In the 90s, Joe had developed invoicing software for the retail sector and restaurant industry. 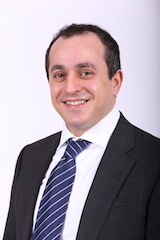 Alex Blanchet has 8 years experience offering outstanding service to diverse clients in the financial world. He is now a Technical Service Consultant with UVC committed in establishing rapport and providing a strong knowledge of our software product to all our users. Dynamic, motivated and resourceful he’s a valuable asset to all who know him. John Crupi has over 25 years of IT selling experience to both the Public and Private sector, working for fortune 100 companies. His experience ranges from hardware, networking, services and software sales. 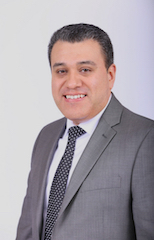 He has been brought in as the VP of Sales and Business Development to help grow the UVC brand and expand into new markets. John believes in taking a consultative sales approach with his clients to ensure our solution fits your needs.